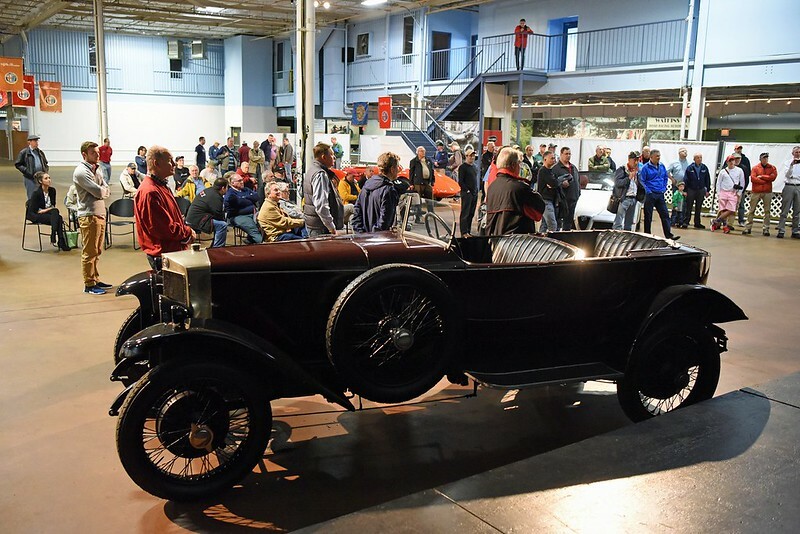 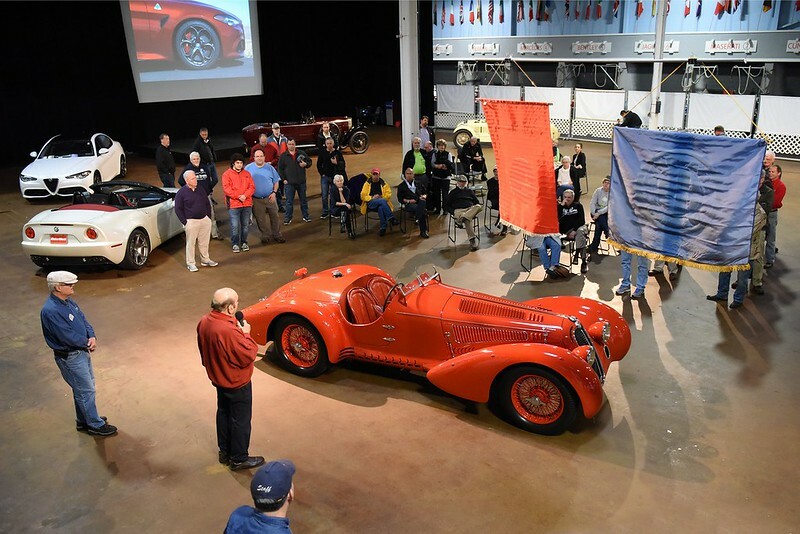 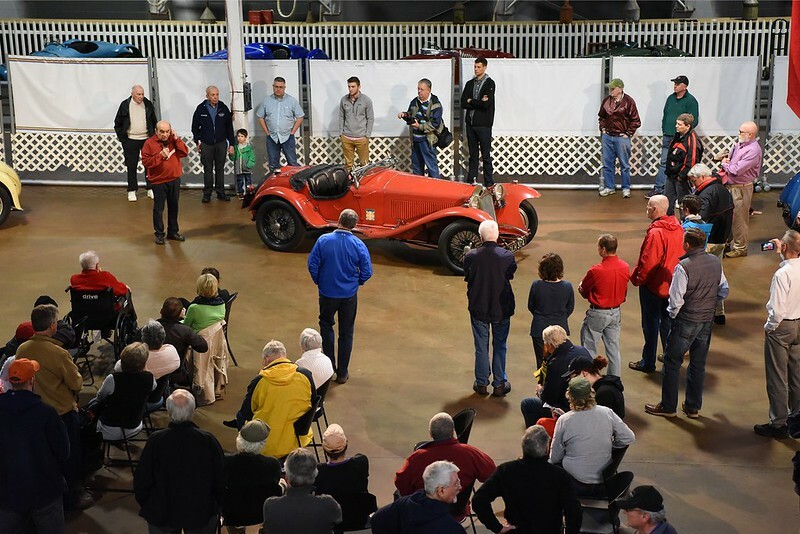 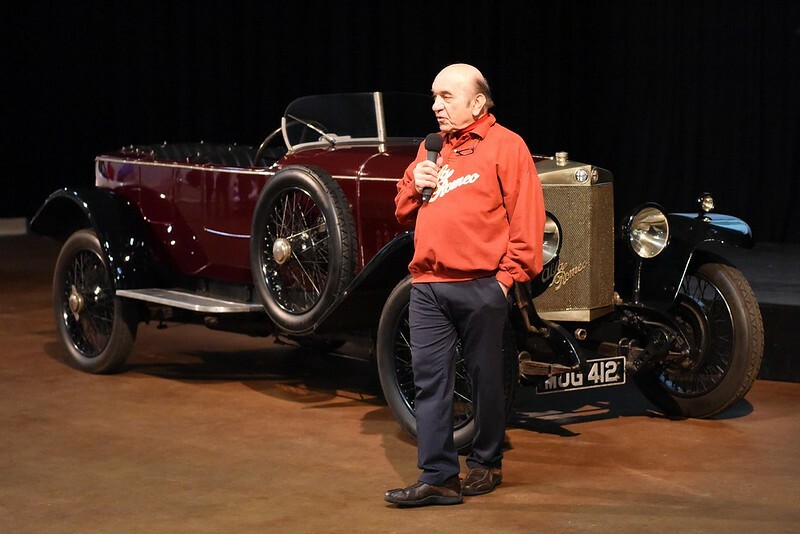 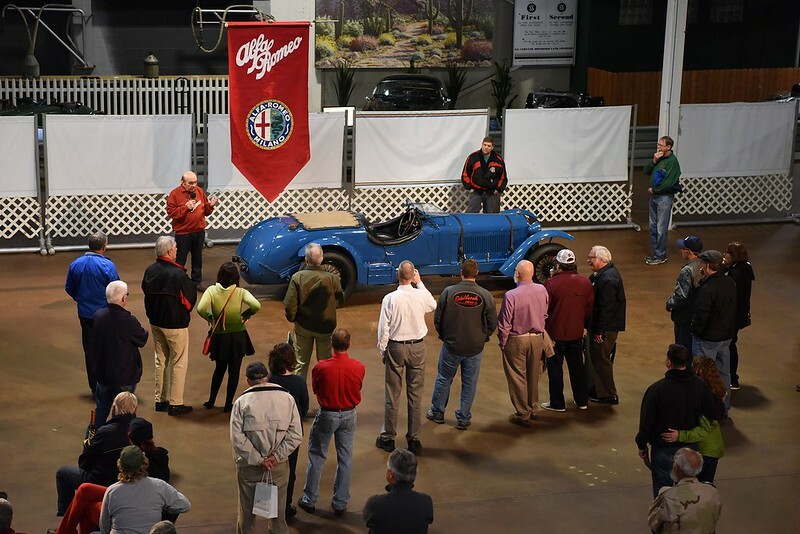 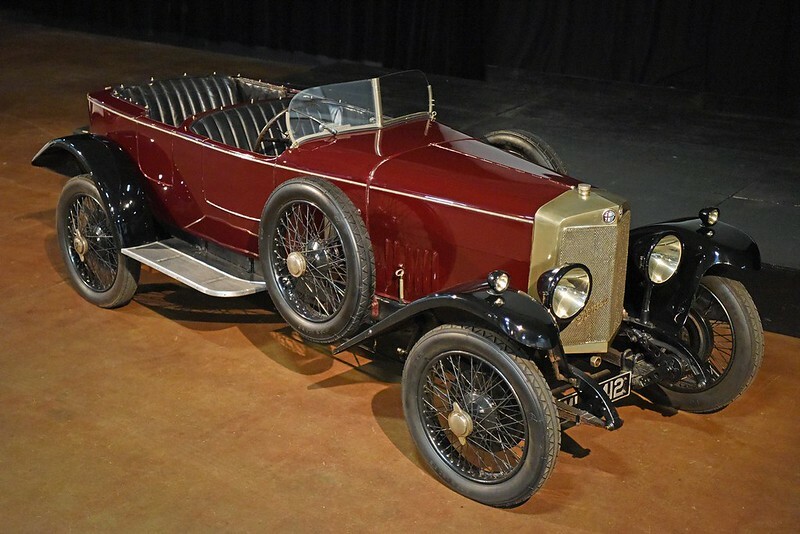 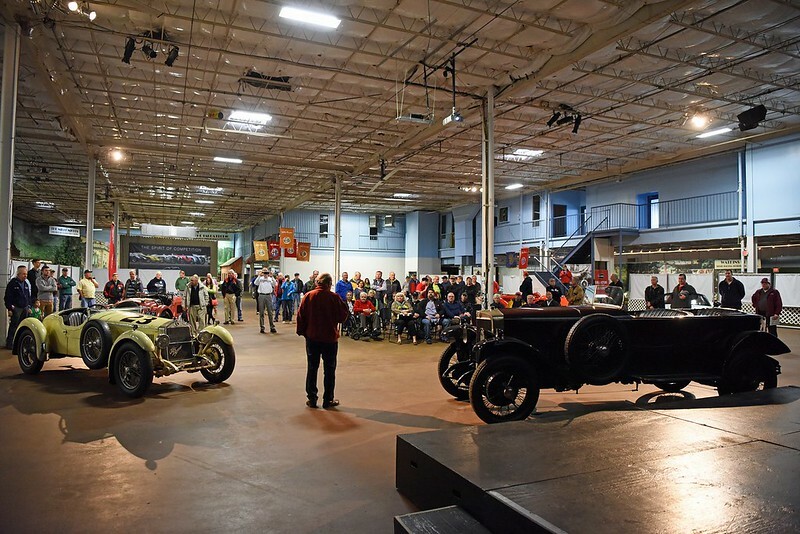 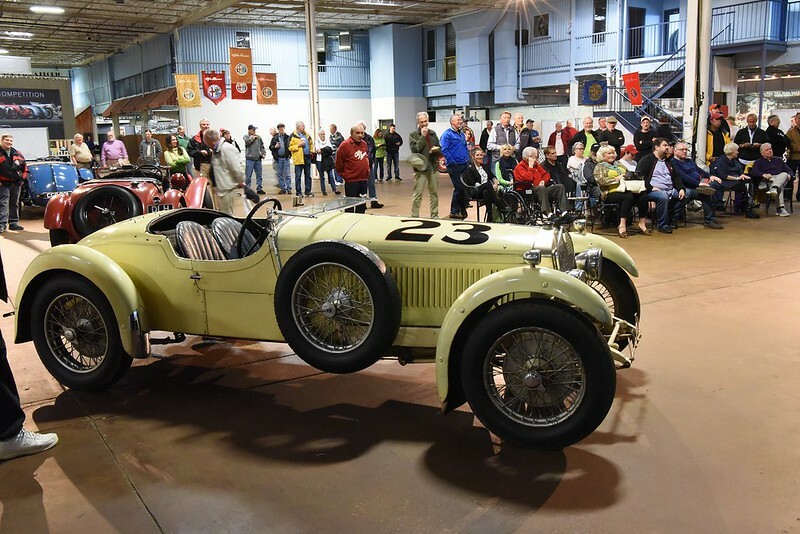 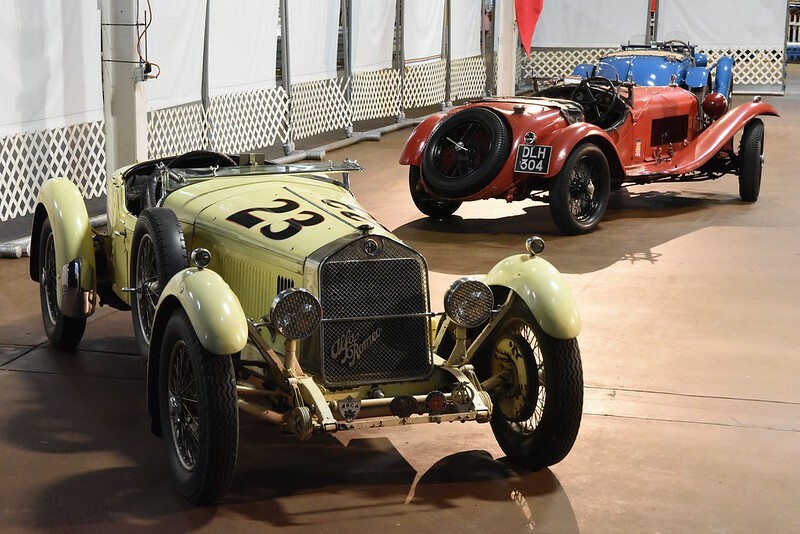 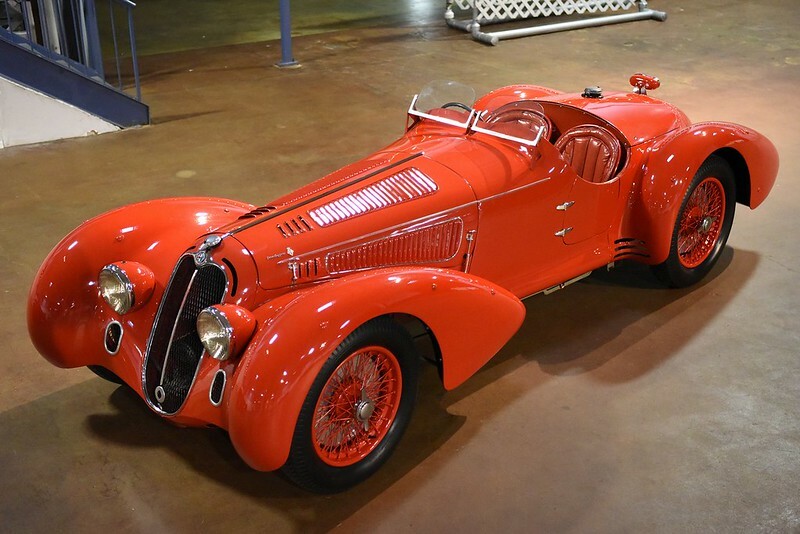 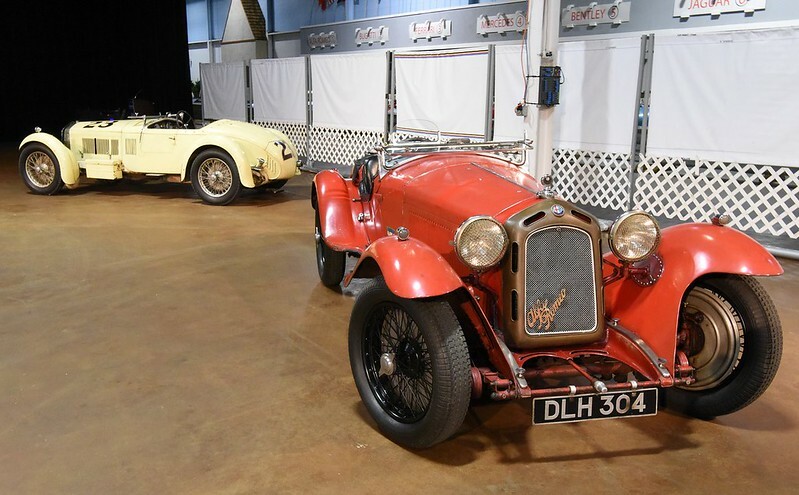 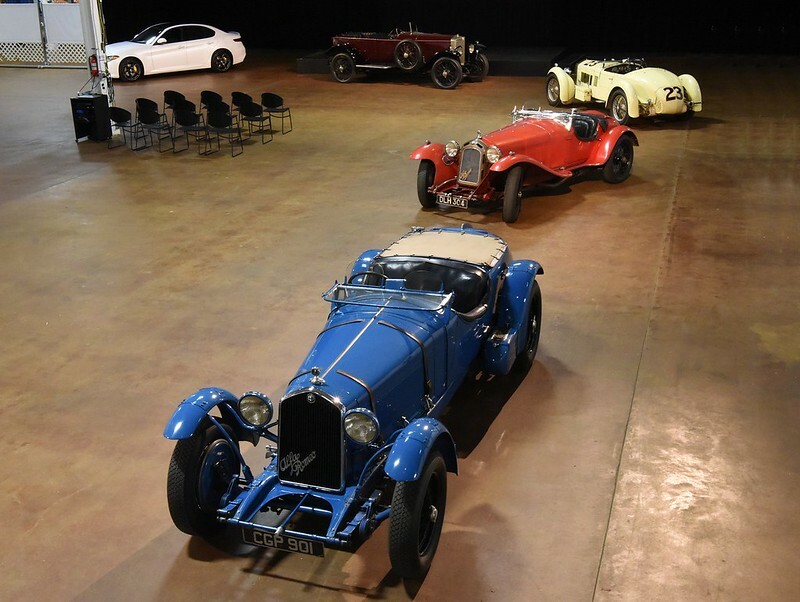 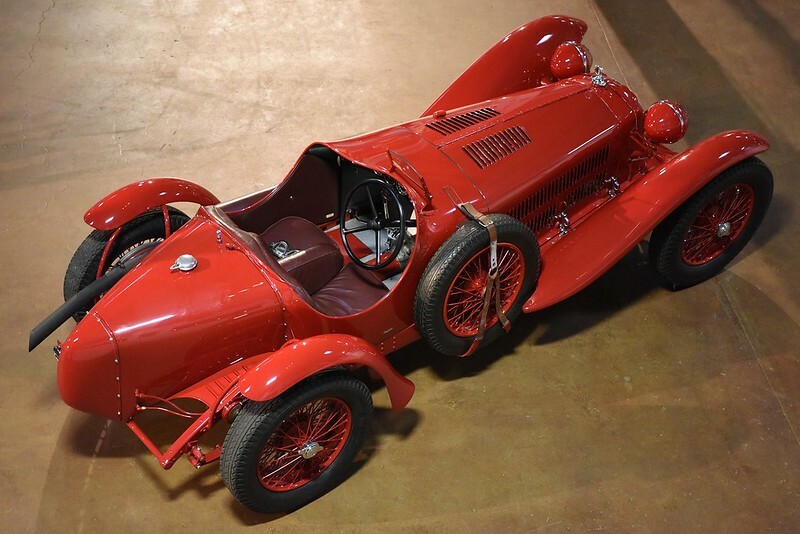 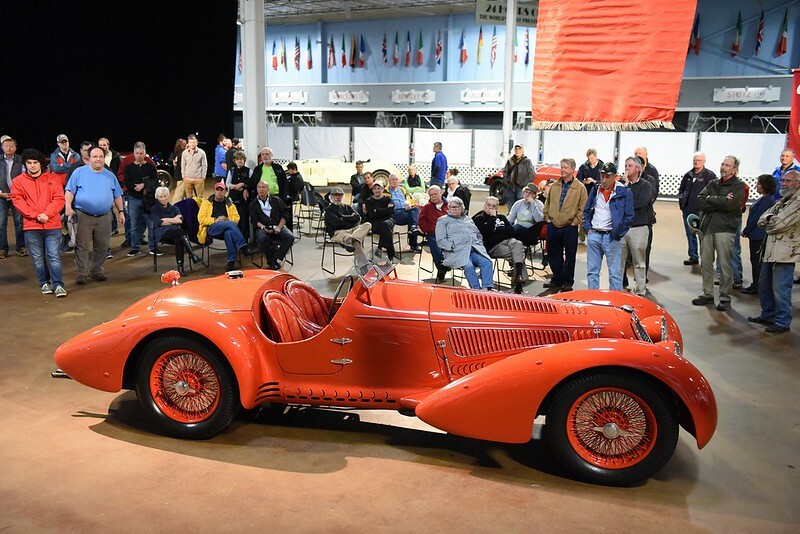 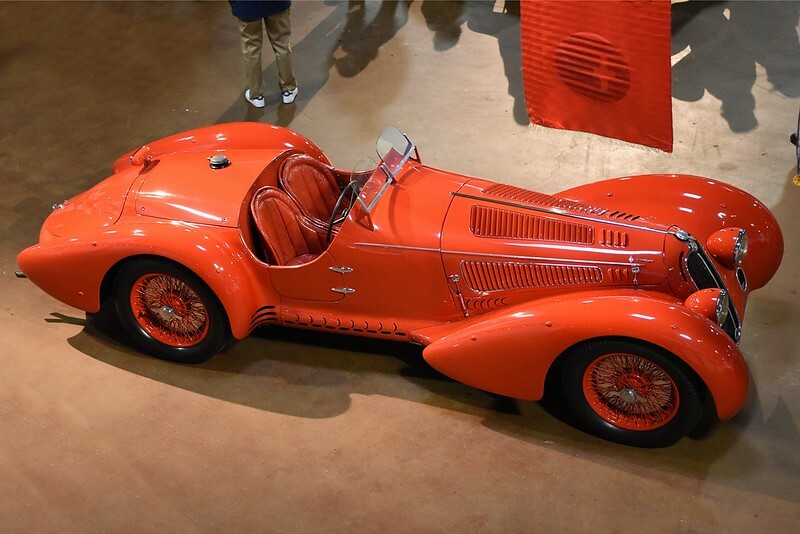 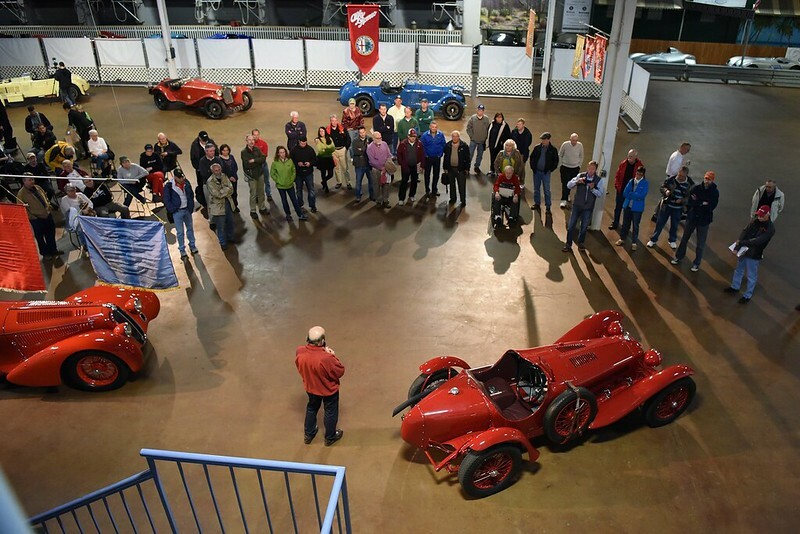 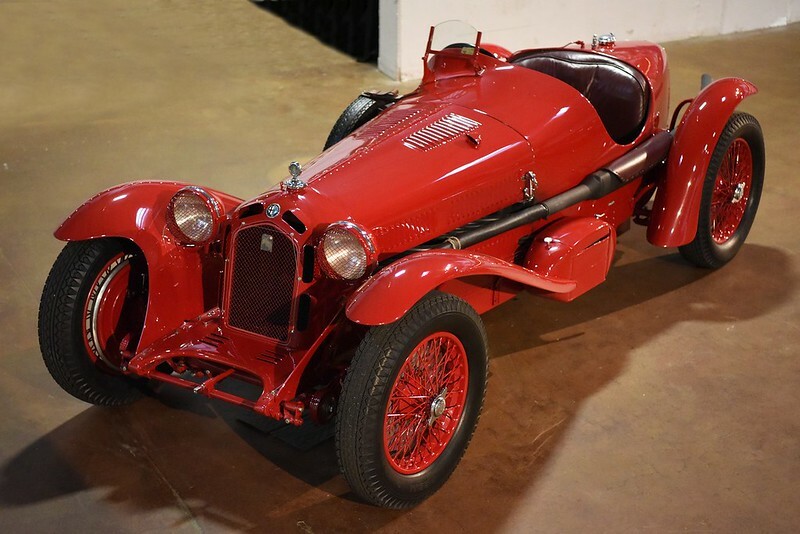 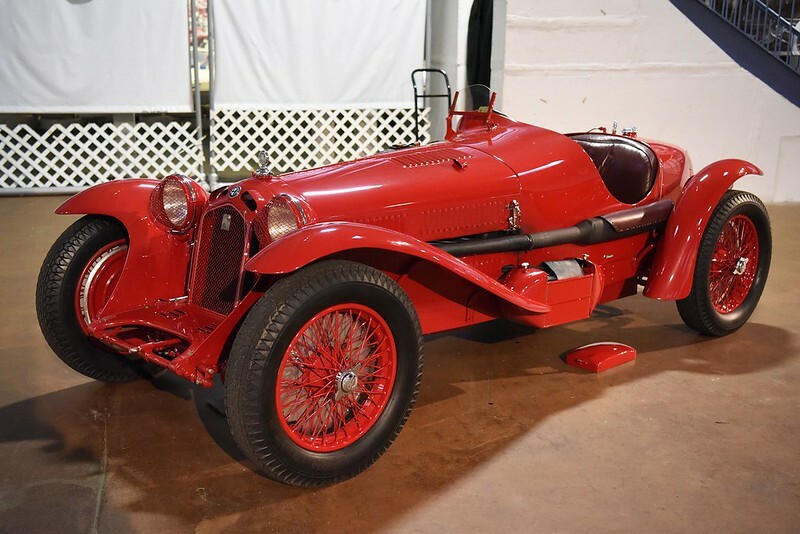 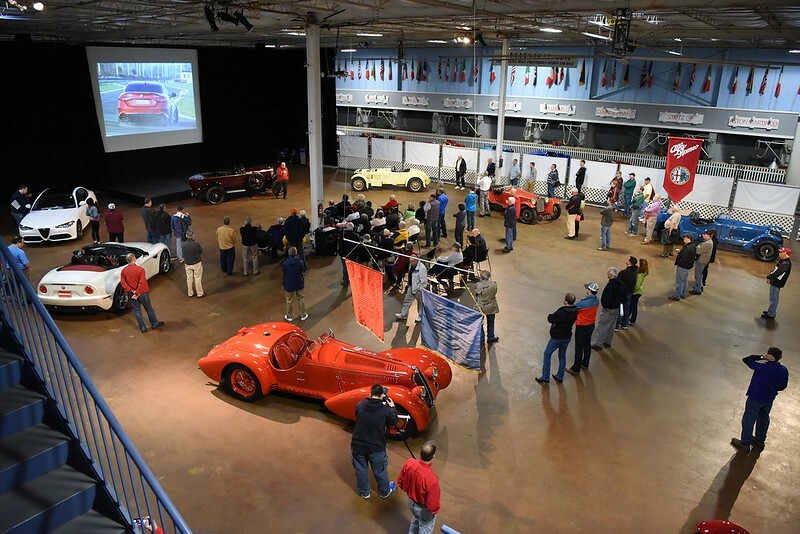 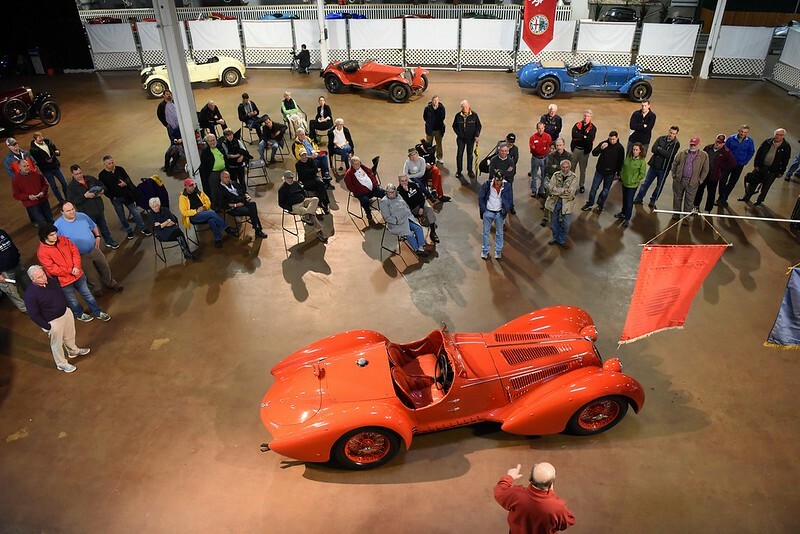 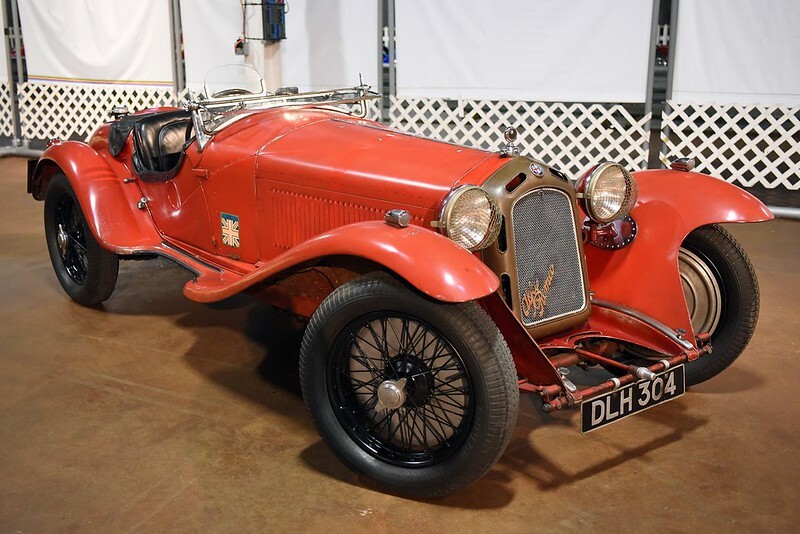 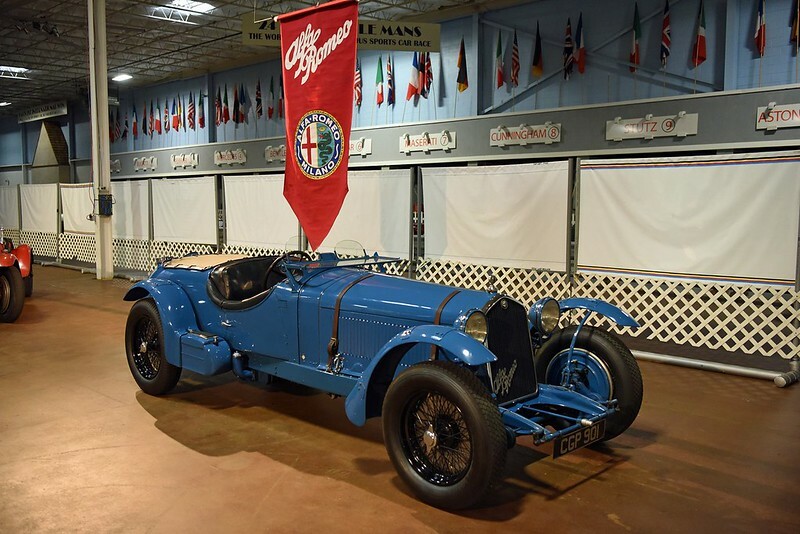 The Demo Day Celebrated the greatest pre-war racing sports cars in Alfa’s History, leading to the postwar version of the 8C Competitzione followed by a discussion of the new Giulia! 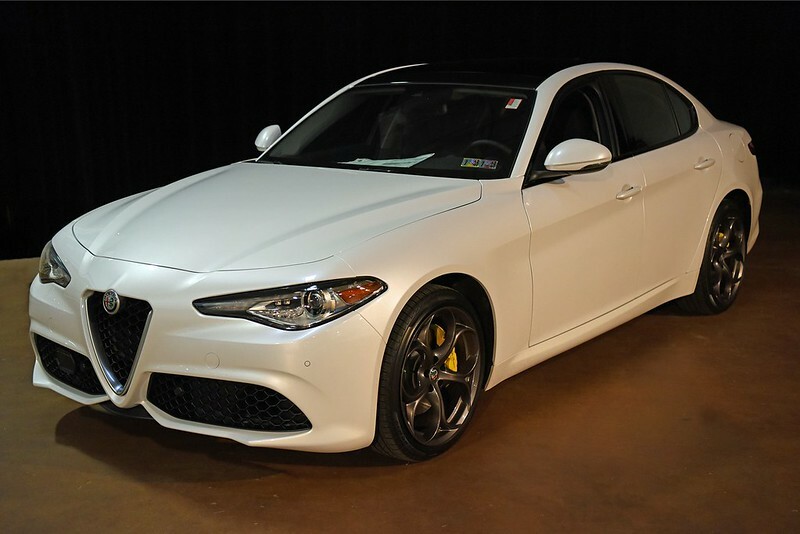 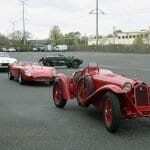 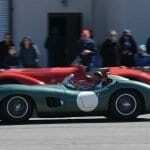 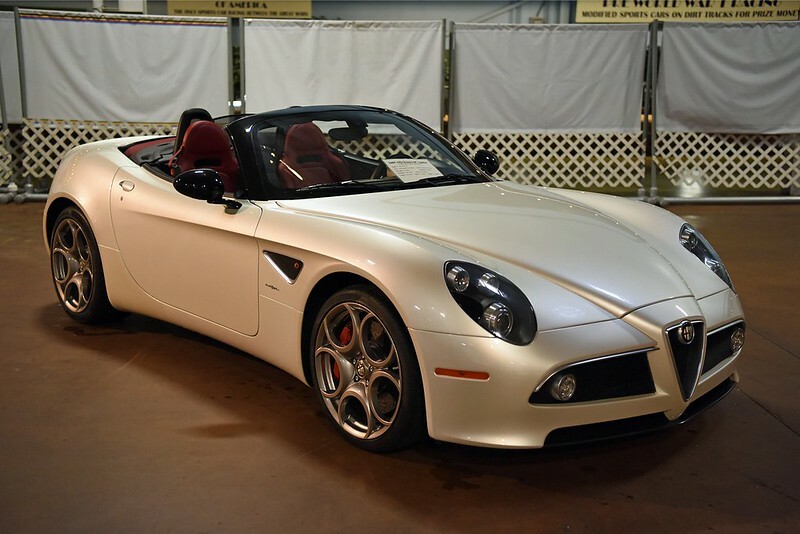 The event also honored the much-publicized recent reentry of Alfa Romeo into the American market. 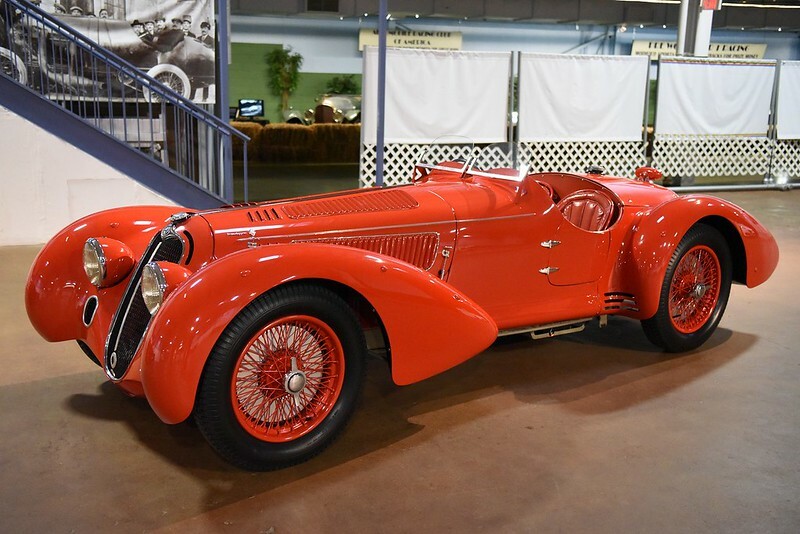 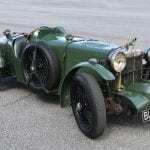 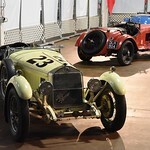 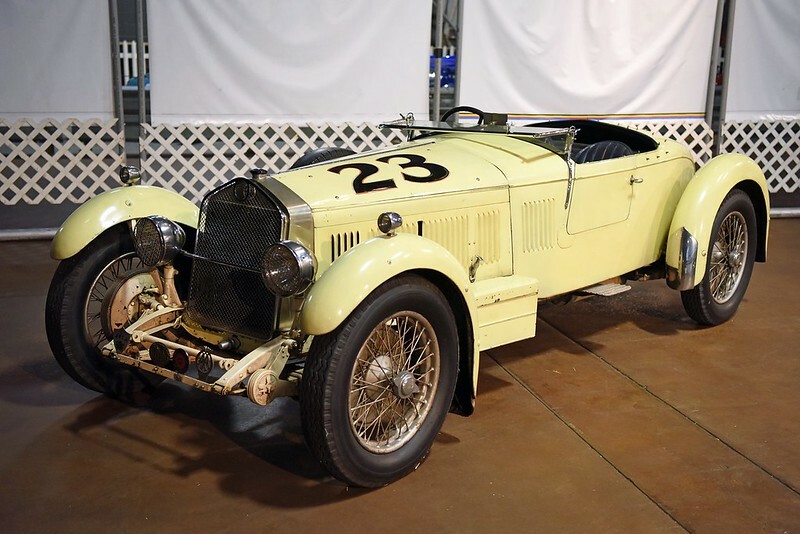 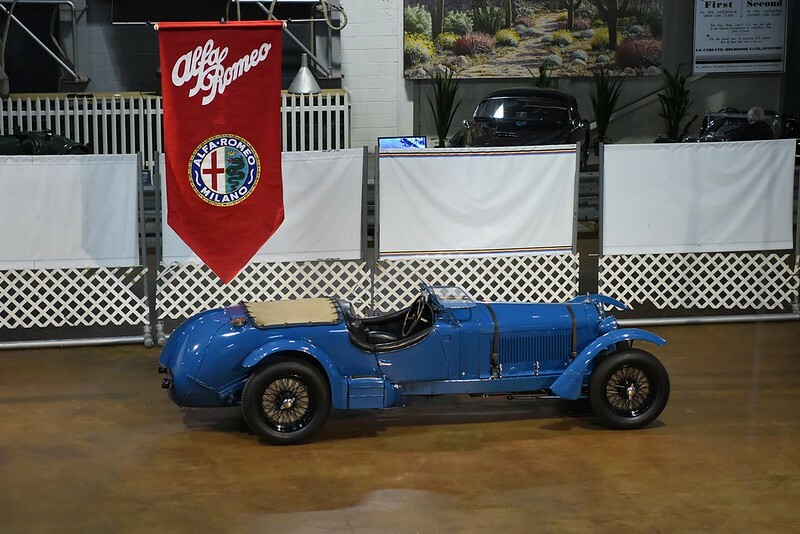 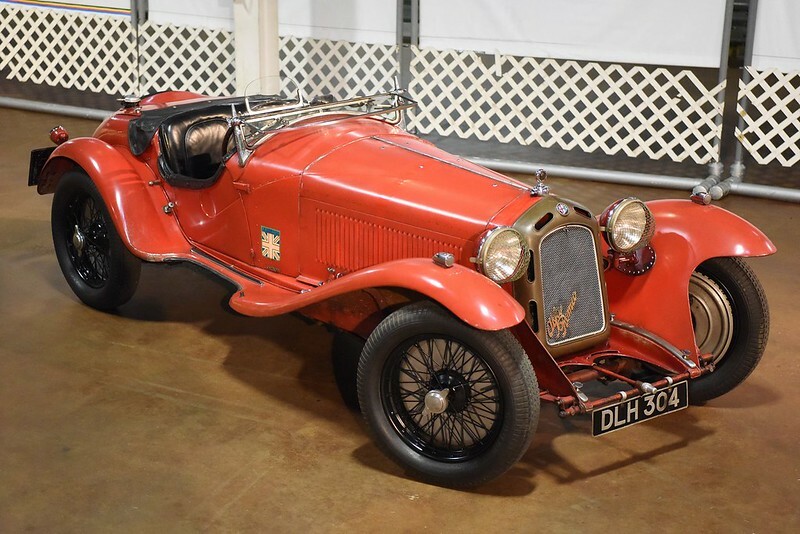 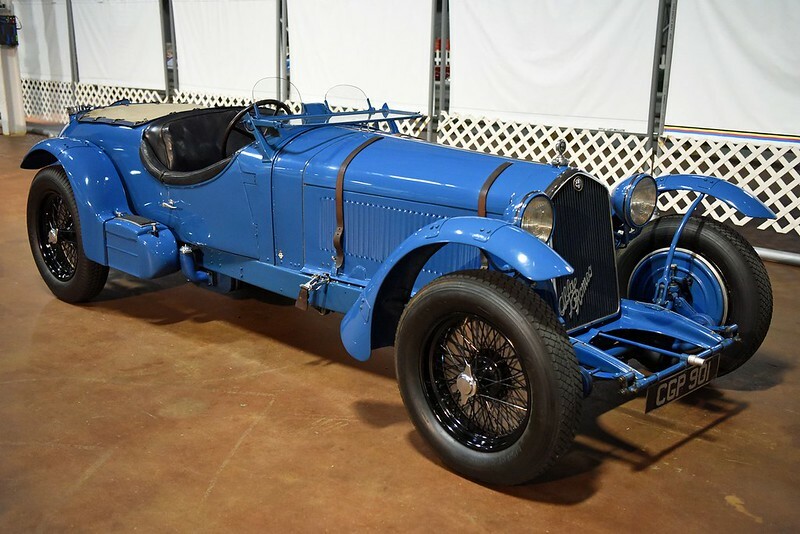 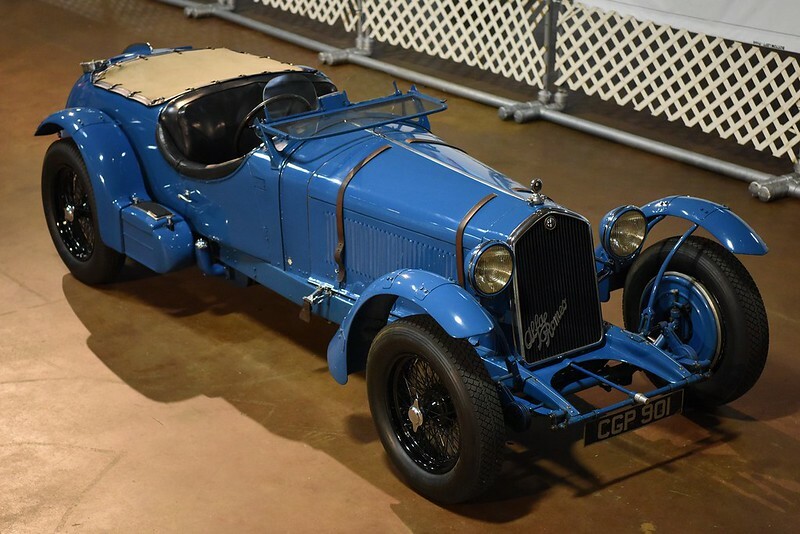 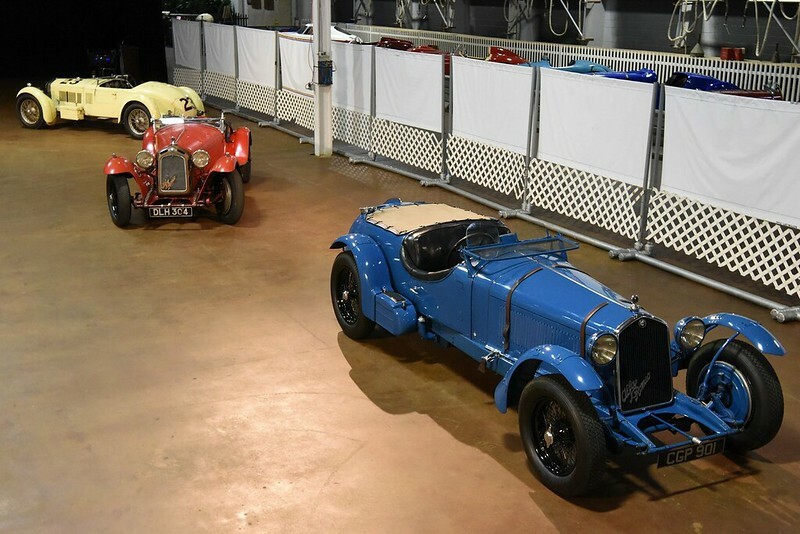 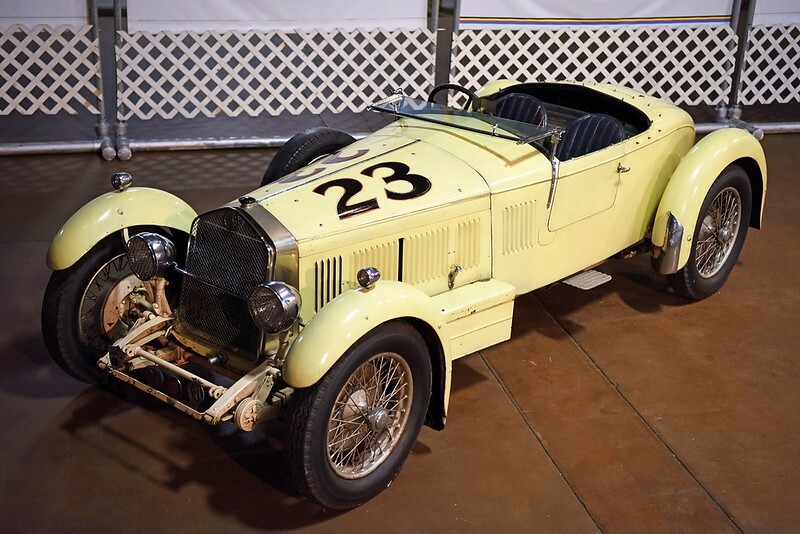 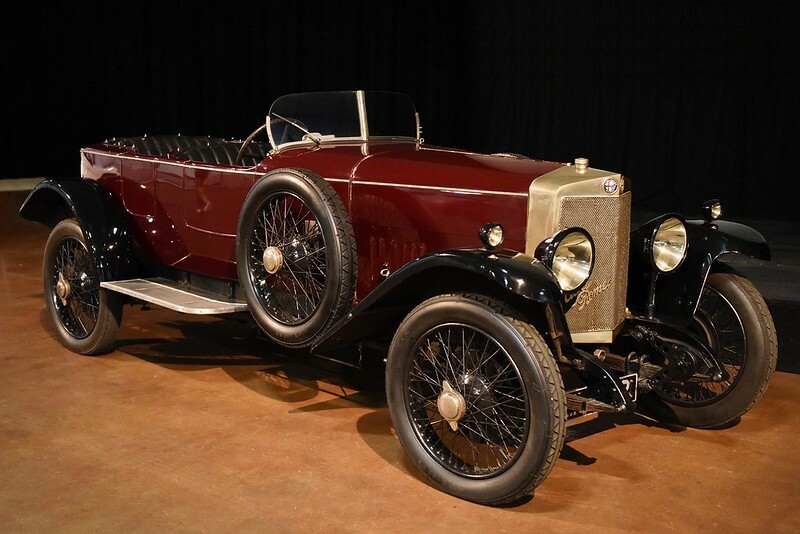 Featured Cars were the 1933 Alfa Romeo 8C 2300 MM Spyder, 1933 Alfa Romeo 8C 2300 Monza, 1938 Alfa Romeo 8C 2900B MM Spyder, and a 2009 Alfa Romeo 8C Spyder.